Fantastic oceanfront condo value! 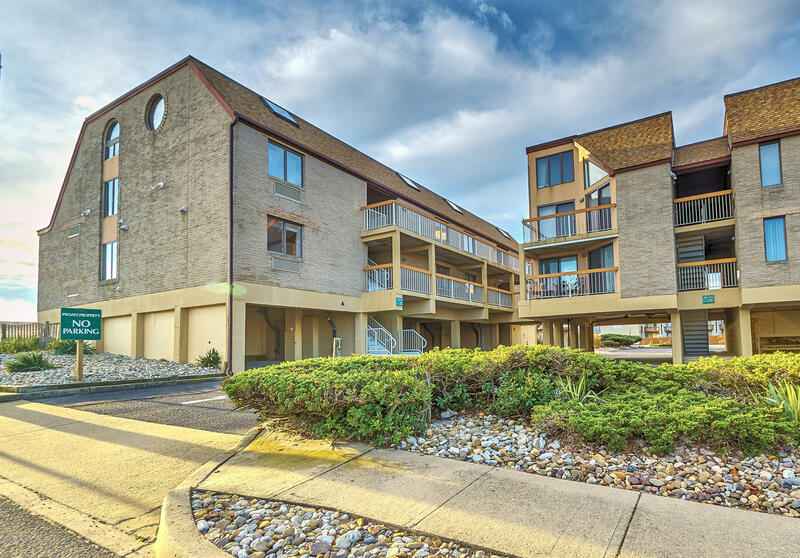 Located in the heart of the Queen City, this lovely two bedroom, two bath condo has a great rental history, and is perfect for income, or using as a care free LBI get-away. Over $49K in rentals booked in 2018 with some reservations in place for 2019! End unit with views to the east and the north, and in great shape. Recently renovated kitchen with new stainless appliances, flooring, and more. Very reasonable condo fees, two parking spots, and lots of storage. Master bedroom and large living area open to the beautiful deck. Wonderful views from the main living area and master. Two large storage units and two parking spaces.If you are looking for a care-free beach residence, take a look at this substantial value in the Oceanus Condo complex!